The Valley Park Pastor's Bible Study is a great time to dig into God's Word with other like-minded brothers and sisters in Christ. Spending time with other Christians can help to build you up and strengthen your walk with Christ. We, as Christians, are faced with so many different situations and temptations in the world today. We believe that with regular fellowship and time in God's Word we can become better equipped to handle ourselves as men and women of God. 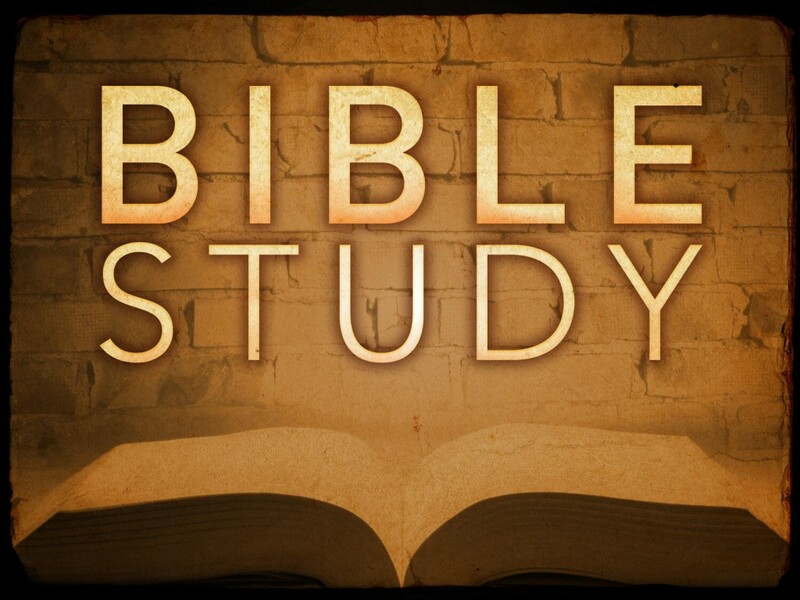 If you would like to learn more about the Pastor's Bible Study, contact Pastor Kevyn at (818) 894-9316 or better yet—join us this Wednesday or Friday night!